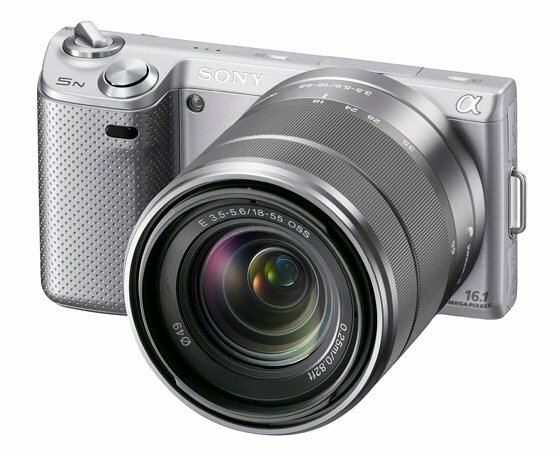 Review Sony's NEX range of compact system cameras have continued expand with the NEX-C3, reviewed recently, appealing to entry-level users keen to get to grips with Alpha optics and a DSLR-sized APS-C sensor. Adding to those niceties at the top end, if you've a grand to spare, there's the 24Mp NEX-7. Yet in the middle, away from the headline grabbers, is the NEX-5N – pretty much the same body as before, but with revamped specs. The NEX-5N’s most obvious improvements over its predecessor are a new 16.1Mp CMOS sensor and the implementation of touchscreen technology. It also benefits from extended ISO sensitivity – between 100 and 25,600 – and an improved continuous shooting speed of 10fps. Sony has also included lens aberration correction that is active by default and an optional electronic viewfinder. What's more, if you're a Minolta/Konica user of old or have a Sony Alpha DSLR – or translucent mirror model – then the NEX range can now make the most of those optics with the LA-EA2 accessory adaptor that allows full phase-detection autofocus compatibility with all A-mount lenses. 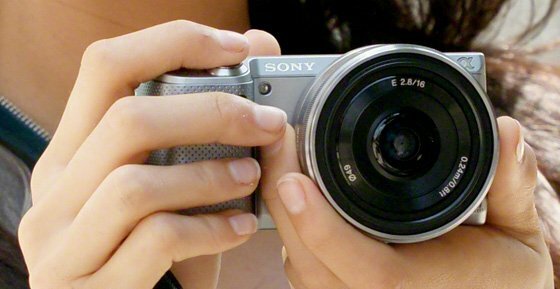 The NEX-5N also improves its specs in other areas such as colour depth, dynamic range and battery life. The body of the NEX-5N is virtually unchanged from the NEX-5 but it is worth mentioning that the magnesium alloy construction now extends to the top as well as the front plate, giving this new upgrade a slightly more luxurious and sleek look. The minor revamp also makes the 5N 18g lighter and 0.9mm slimmer than its older brother. In terms of design the NEX-5N is still an odd fish. The body itself is tiny and despite its blocky, slightly uneven shape, it does have its charms. The problem is that Sony optics are very large and when mounted on the NEX-5N’s diminutive body they completely alter the look, feel and ergonomics of the camera. The front grip is deep and large enough to allow a firm handling but since the weight of the camera is mostly on the left of the body, where the lens is, I found I was mostly handling the camera by the lens barrel of the 18-55mm kit lens, despite their being a rubberised front grip. Not exactly the most ergonomic grasp if you want to make swift use of the lens zoom and focusing rings.